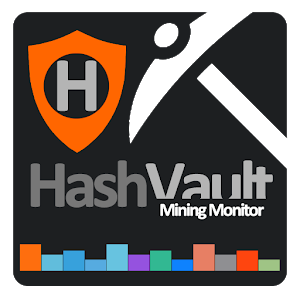 Unofficial app for monitoring your mining on HashVault.pro mining pool. 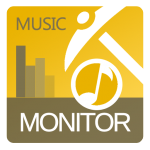 If you mine on HashVault.pro you may need this unofficial monitoring application. 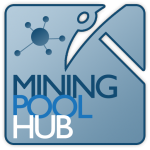 We prepared it with dark theme and in HashVault cryptocurrency colours like on pool.